Whether you’re a swinging single or celebrating your twentieth anniversary with your significant other, there’s no denying the shopaholic appeal of 1111 sales. What originated in 1993 in Chinese universities has transformed into the biggest shopping holiday globally, with Alibaba recording a whooping $17.8 billion USD in sales last November. 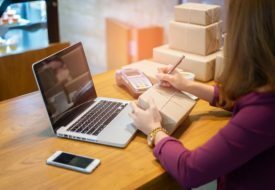 This Singles’ Day 2017, we track down some of the best sales you’d better see it to believe it! 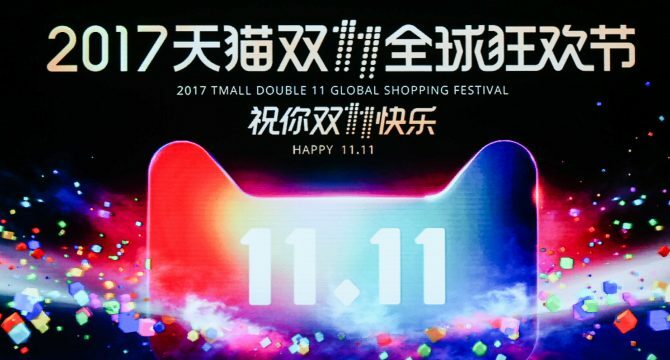 China’s largest B2C platform for brands and retailers has launched the 11.11 Global Shopping Festival for Singapore shoppers! Expect an exciting showcase of brand offerings from its home and living, lifestyle and fashion categories, along with a slew of compelling offers for local shoppers ahead of 11 November. 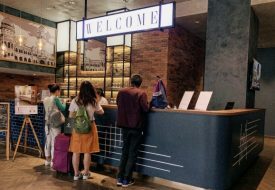 Local shoppers can access the mega-sale, which will begin on 11 November at 00:00 and come to a resounding end at 23:59, through Taobao Marketplace or Mobile Taobao (手机淘宝), the flagship mobile shopping app of Alibaba Group. In case you need some tips, we’ve got you covered here.